The good news is that the list is much better than last week, as long as you like a couple of certain franchises. Bear in mind that there's also the possibility of a flash sale this weekend. Huge PSN Flash Sale Blowout! 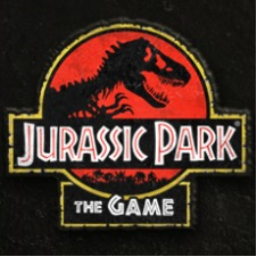 The first Jurassic Park game with trophies was Jurassic Park: The Cavalry, which was developed and published by Telltale Games and released on 15 November 2011. Since then there have been 3 more games in the series with trophies, the most recent being Jurassic Park: The Survivors which was developed and published by Telltale Games and released on 15 November 2011.